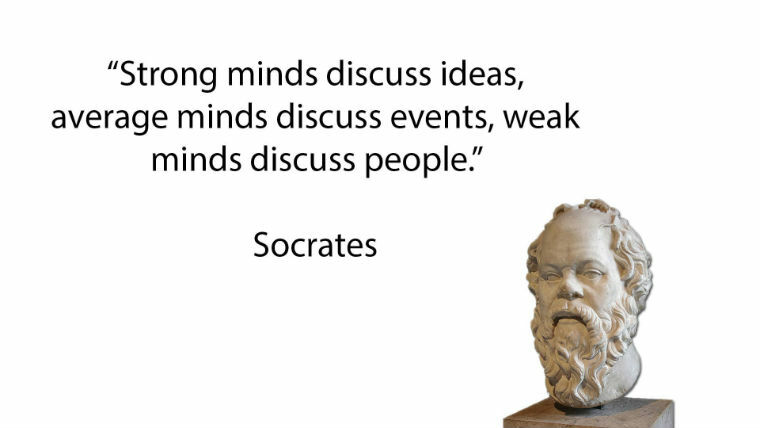 Here are some amazing quotes by a Greek philosopher and one of the great classic writers that I’ve ever known – Socrates. Check out a very interesting short story about Socrates teachings. His writings were inspiring and he words can make every mind think about humanity and the purpose of one’s existence. Here are some of the top quotes from the great man Socrates himself. The secret of change is to focus all of your energy not fighting the old, but on building the new. Know more about Socrates, watch the video below. We updated our blog with some great collection of quotes. First and most important of them is our huge collection of some great quotes for life. The compilation of all these quotes took some huge amount of time and we guarantee it will be worth your time. Apart from that, we have quotes about chasing dreams. Here is a sample quote taken from the collection of as many as 10 quotes. Our recent collection includes some good Paulo Coelho quotes. We included as many as 9 awesome quotes by the great man himself. And the quote below is the most liked one by our team. Last, but certainly not the least, we have a collection of some very rare quotes collection. Quotes that are important for every aspect of life, yet, hard to find. We included some of the best quotes which are short listed by our team. So don’t forget to miss them out. And finally, here is our favorite. Some great words from the Ex Indian President, a great scientist, visionary and an remarkable human being of our generation. I read this article and found it very interesting, thought it might be something for you. The article is called 10 Inspiring Quotes from one of the Smartest Person Ever Lived and is located at http://www.videoinspiration.net/blog/10-inspiring-quotes-socrates/.